Thank you for your booking! You will shortly receive a confirmation email at . Please enter your credit/debit card details below and click on the Book Now button in order to complete your reservation. Payment is made through secure, encrypted SSL connection. Please note that we neither have access to nor we store your debit/credit card details. Please double check your reservation details before you proceed. Are you looking for accommodation during Jokkmokk Winter Market? Boende Jokkmokks Marknad makes it possible to rent a room, a house, an apartment, or any other type of accommodation in Jokkmokk directly online. The Sami began to trade their goods in Jokkmokk from Christmas till early February in the beginning of the 17th century. Nowadays, the Winter Market in Jokkmokk is still as important and sought after event as it had been in the past. 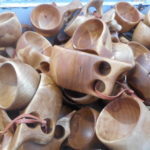 Jokkmokk Winter Market is a memorable and exciting experience in itself. But there’s a lot more to discover and experience in Jokkmokk. 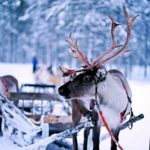 Dog sled tours, ice fishing and hunting, ski tours, horse riding, snow mobile safari are just a few of the winter activities to enjoy during market days in Jokkmokk. 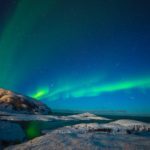 Being in Jokkmokk during winter also gives the best chances of seeing the aurora borealis dance across the sky. Dressed up in warm winter clothing, sometimes in a freezing -40 ℃, northern lights hunting presents a thrilling once-in-a-life time experience deep in the wilderness of Swedish Lapland. The main purpose of this website is to offer a simple and effective way to book a room, a house or an apartment in Jokkmokk during the Jokkmokk Winter Market. But it also shares…. Welcome back and visit often. We hope you enjoy Jokkmokk! Thank you very much for having organised accommodation for us … when we visited Jokkmokk for the Winter Market. We had a really great time at Jokkmokk Winter Market, joining the candlelit procession from the Historic Market Place where we were asked to carry one of the candles, so Barr ended up on the Snow Stage with all the other candle holders for the official opening of the Market. What a wonderful museum the Attje is. We did lots of things in Jokkmokk, including the reindeer racing, and the Sami Adult Education Centre etc etc. The highlight for us was the dog sleigh ride on the last evening. A memorable few days. Thank you for making it possible by finding accommodation for us. 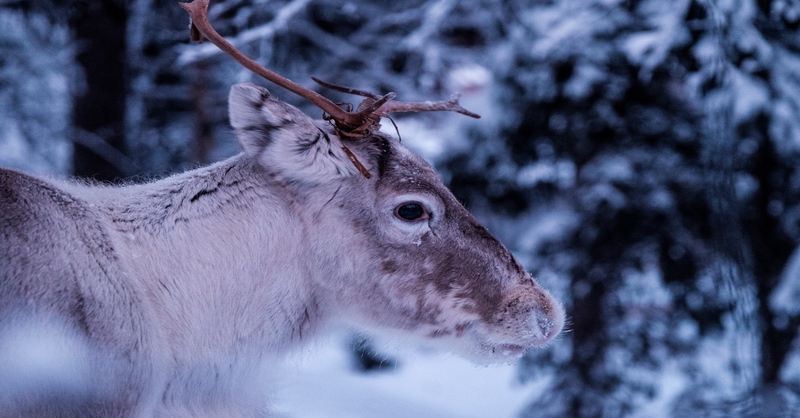 DISCOVER THE MAGIC OF SWEDISH LAPLAND! Come visit and discover Jokkmokk Winter Market! A local tradition since 1605. © 2019 Boende Jokkmokks Marknad. All Rights Reserved. Powered by U-design, one of the best website themes.